We’re a fully integrated traditional advertising agency, offering non-traditional marketing solutions to growing our clients’ businesses. We offer a full mix of services from business planning and media buying to creative excellence and digital content, delivering solid proof of performance through increased engagement metrics, foot traffic and brand awareness. See what we’ve been up to lately. 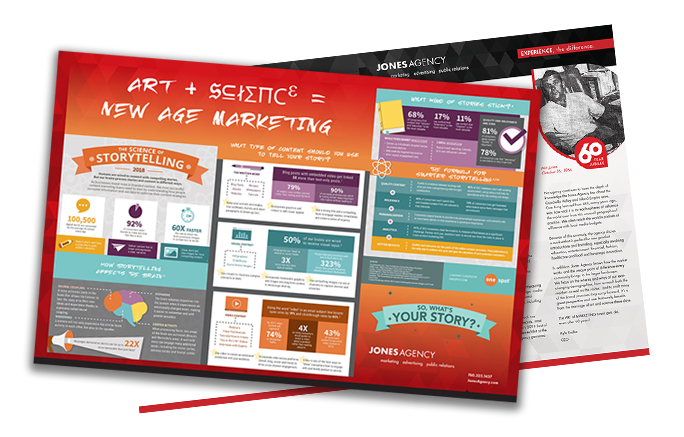 This is just one of the many services that Jones Agency employs to move our clients forward. Research, Execute, Analyze. 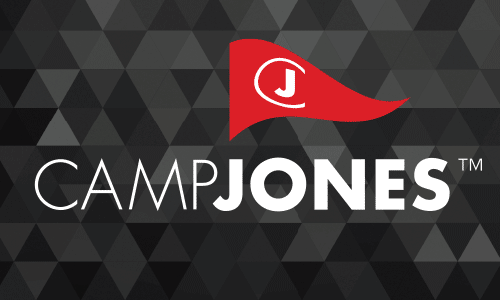 Camp Jones is a series of fun educational workshops which were established several years ago to share our agency’s expertise with our business colleagues in the community. Jones Agency is extremely excited to present this innovative concept to all Palm Springs and surrounding city attractions and entertainment venues. MSJC offers an array of education programs, targeting multiple markets including age groups 16-18, 18-24 and 25-34. As we all know, reaching Millennials can be a challenge.